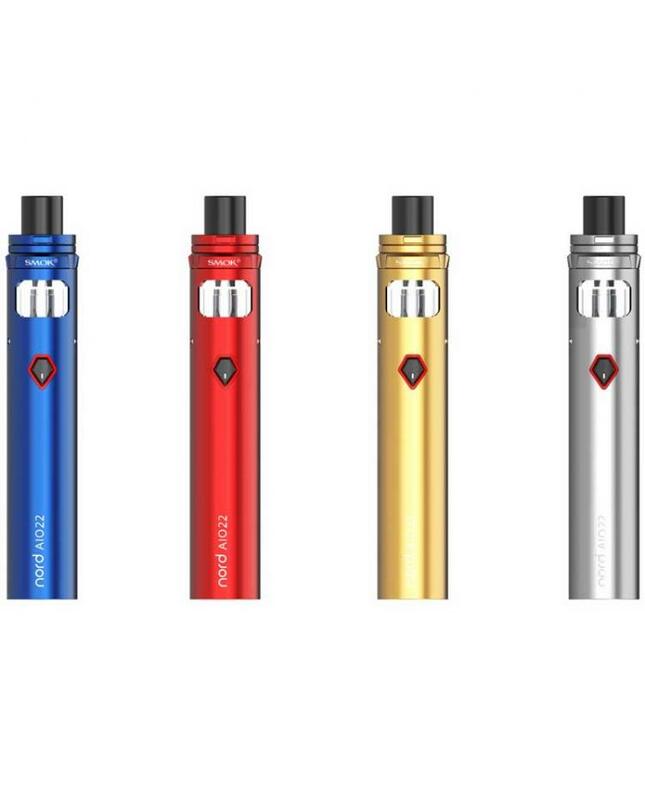 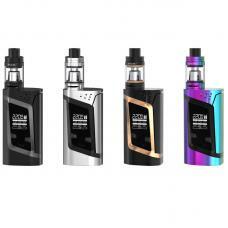 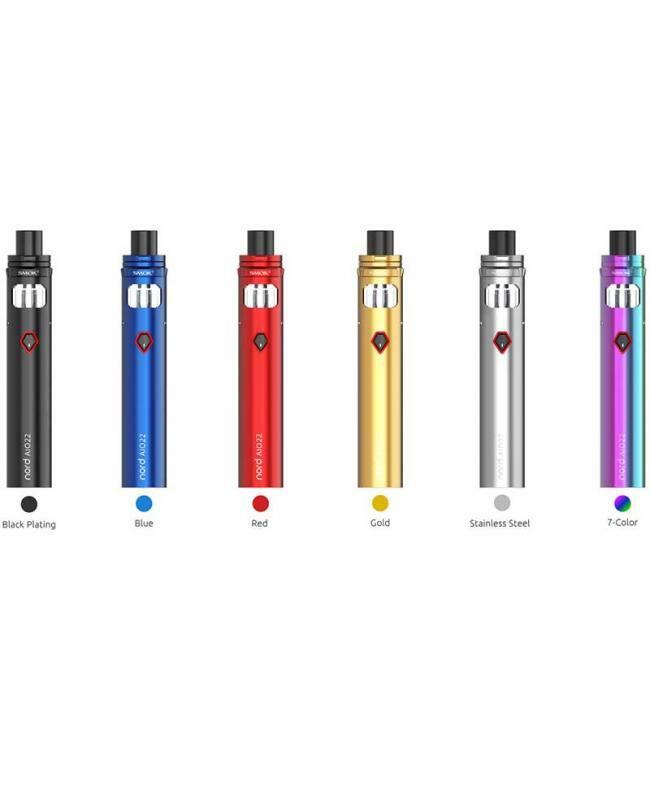 The Smok Nord AIO 22 Vapor Pens, which is the member of smoktech Nord series vape pens, another model is Nord AIO 19. the diameter of the new smok starter kit is 22mm, with high-quality stainless steel structure and all-in-one design, it built-in 2000mah battery and the tank can hold 3.5ml e juice, there is a press button on the top cap to avoid accidental leakage and with child lock function. 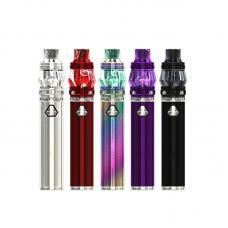 the built-in glass tank puts the steel shell and glass tube into one, which is designed for easy installation and use. the Nord Vape Pen with the Pentagon power button for easy operation, by holding which you can easily finish the operation of power on/off and enjoy hassle-free operation. 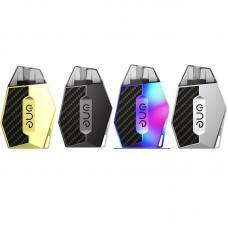 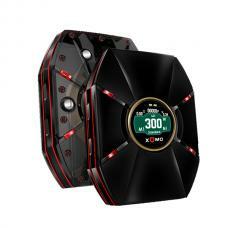 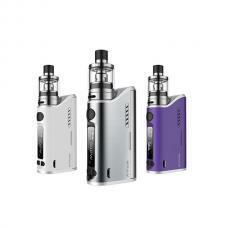 there is intelligent LED indicator design will show you the various status of your smok Nord kits. 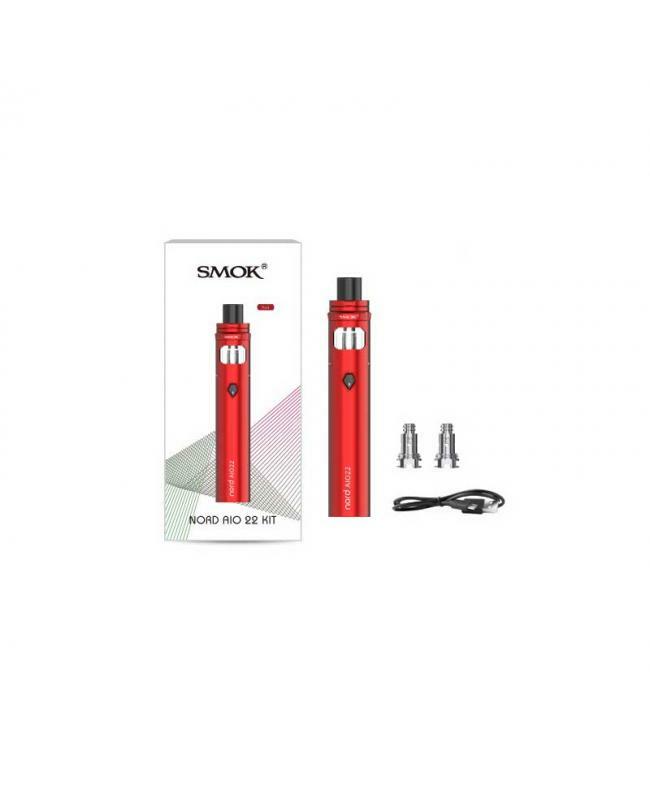 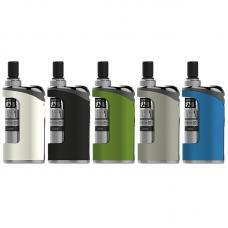 there are two air slots evenly spaced on the battery's top part for airflow, it with convenient top refill design like other smok sub ohm tanks, allow vapers to inject the e juice easily. 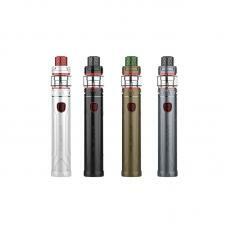 there are two coils for different vaping experience, the 0.6ohm mesh coil head for sub ohm vaping, and 1.4ohm regular coils for MTL vaping.